The iPhone may have one of the best cameras of any mobile device, but even its iSight camera is still not as good as professional cameras. The iPhone still presents the best way for you to share photos, but how do you get photos from a professional camera to your iPhone? 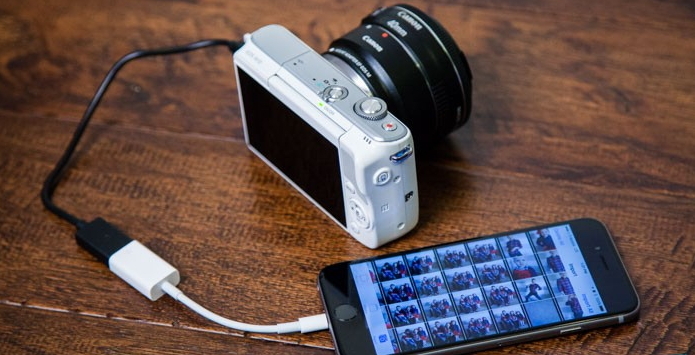 There is no easy way to transfer photos from a camera to iPhone directly. You have to first transfer photos to computer and then sync them to the iPhone. In this article, we present you with simpler ways to transfer photos from camera to your iPhone. 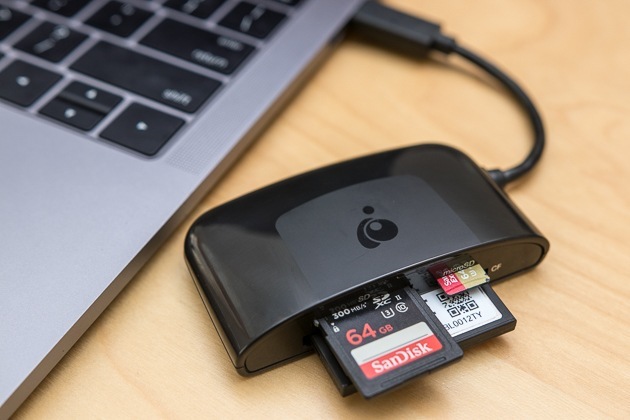 To transfer the photos from your Camera’s SD card to the iPhone, you can purchase an adapter that can be connected to the iPhone. 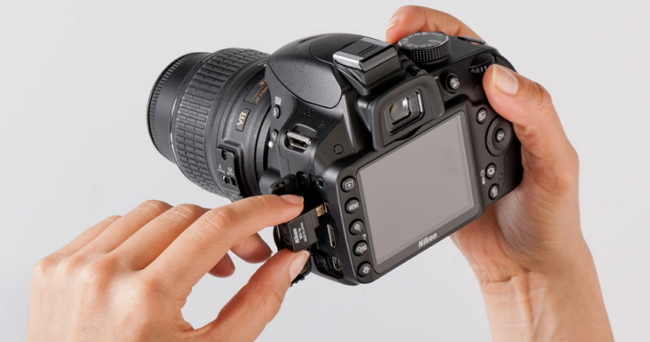 All you have to do is remove the SD card from the camera and insert it into the adapter. You can then connect the adapter to the iPhone’s Lightning port. 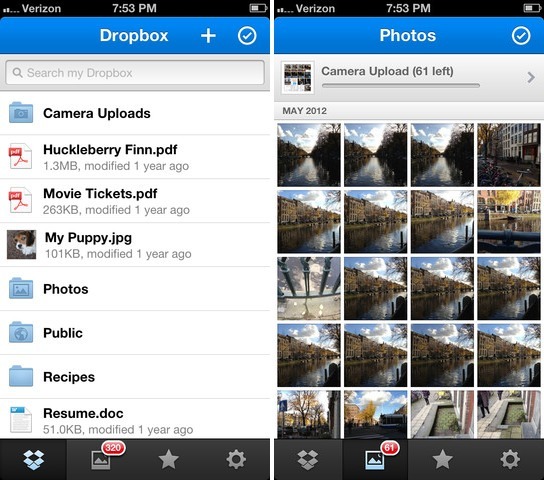 The Photos app will launch and prompt you to import some or all the photos from the SD card to the iPhone. 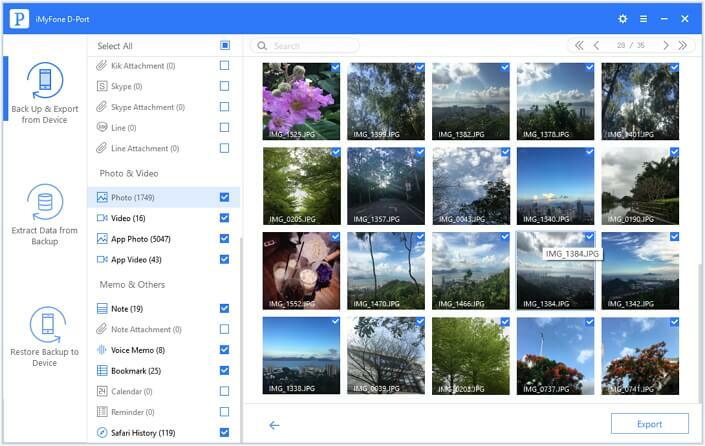 Step 1: Get the photos on to Dropbox or Google Photos. You can do that by connecting the SD card from the camera to your computer and simply transferring the photos. 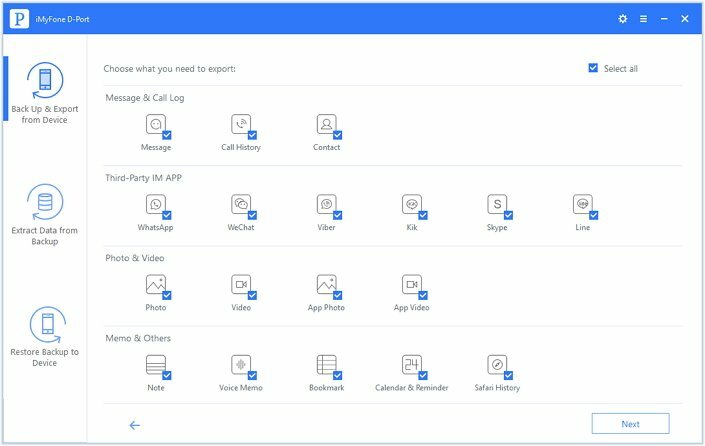 Step 2: Once the photos are on Dropbox or Google Photos, download the app to your iPhone and then simply transfer the photos from Dropbox or Google Photos to the Photos App. Step 1: Begin by transferring the photos from your camera to your computer. You can do that by connecting the camera to the computer using USB cables. Click on it and then select the photos you’d like to transfer. You can simply drag them to a new folder on your computer or right-click on the selection and choose “Copy”. Step 2: Now connect the iPhone to the computer and launch iTunes. Click on the iPhone when it appears in the upper right corner. Step 3: Click “Photos” and then select “Sync Photos from Application or Folder”. Click “Apply” and wait for the iTunes to sync the photos to your device. Step 1: The Photos App will automatically launch on your device and you should see the “Import” button. Step 2: Tap on “Import” and choose either “Import All” or select individual photos to import. Please note that this connection can also work to transfer photos from the iPhone to the camera. You could also choose to use a wireless adapter such as the Nikon WU-1a Wireless Mobile adapter. All you have to do is connect the adapter to your camera and it will provide a Wi-Fi hotspot that the iPhone can connect to. You will also need to install the Nikon Wireless Mobile Utility App on your iPhone to facilitate the transfer of photos from the camera to the iPhone. Step 1: Ensure the digital camera is on and in the correct mode to export images. Step 2: Disconnect the adapter, wait 30 seconds and reconnect it. Step 3: Unplug the camera, wait 30 seconds and then reconnect it. Step 4: Restart the iPhone and the camera. Step 5: Test with a different camera. If the second camera shows an “Import” button the problem maybe your camera. Check its manual for further assistance. As we’ve seen from the options above, transferring photos from the camera to the iPhone can be quite simple. But what if you need to transfer photos from your iPhone to the computer for safe-keeping or to simply make room for new images? Doing that without iTunes or iCloud can be difficult and even then, iTunes doesn’t allow you to select the photos to transfer. 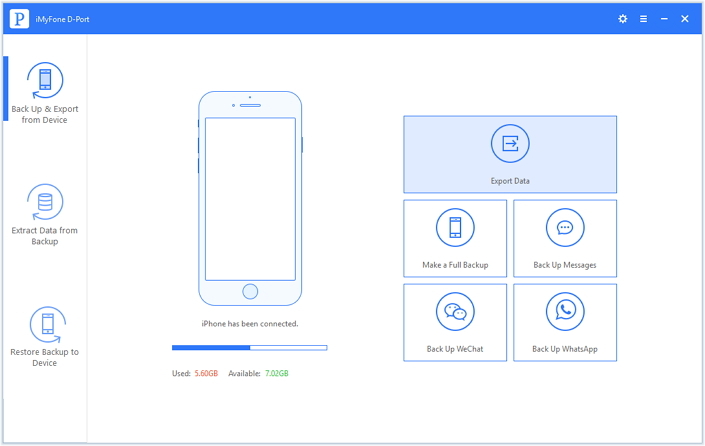 Selectively export 18+ types of data from iPhone/iPad/iPod touch including photos, videos, messages, contacts and more. It is very easy to use. It takes just a few minutes to export photos or other data to computer. You can also extract photos directly from an iTunes or iCloud backup file if you have one. Step 1: Download and install D-Port to your computer. Launch the program and then Select "Back Up & Export from Device". Make sure that your iPhone is detected by the program. Then hit "Export Data" button. Step 2: Choose the file types you want to export like photos and then click “Next”. Step 3: Wait for the scanning process to be completed and then select the photos you want from the results page. Click “Export” to choose a location on your computer and save the exported photos. All of the solutions we’ve outlined above should work very well to transfer photos from any camera to an iPhone. Feel free to let us know which one works best for you in the comments section below.